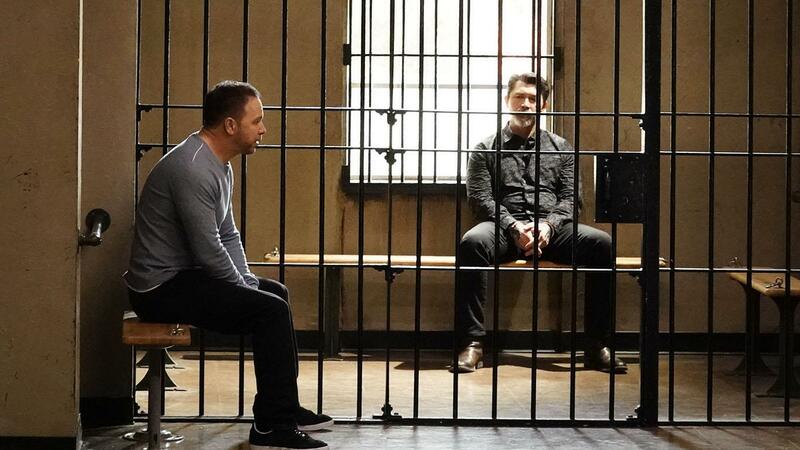 Tonight, Blue Bloods season 9 episode 19 brought you a lot of much-hyped stuff, including the long-awaited return of Lou Diamond Phillips and then also the first meeting between Frank and Eddie Janko’s mother Lena. As it turns out, Lena has been throwing around Frank’s name in her local community, mostly because she thought that it would give her a little more sway. The problem is that Frank and Lena have no history and no real connection. Because of that, we learned that Frank needed to pay his future in-law a visit. While at first, it seemed as though Lena was just an opportunist and a little bit of a goofball, there was actually something so much deeper at play here. She was so much more of a broken woman than anyone realized, including her own daughter. Because of what Jamie’s father did, she constantly finds herself ridiculed and in a difficult position. She doesn’t want to tell her daughter why she moves as often as she does, mostly because she wouldn’t really understand and she wants to protect her. What we got through this storyline was a greater appreciation for Lena, even if she is still a little flighty and she refuses to call Eddie by anything other than Edit. For some more Blue Bloods video discussion, check out what we’ve got at the bottom of this article! 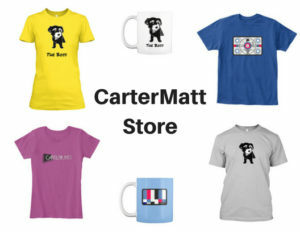 If you enjoy this, remember to subscribe to CarterMatt on YouTube and also take a look at our official show playlist. In the opening minutes of the episode, the cartel hitman found his own wife murdered, which left him heartbroken and also put him in a tight spot — one where he had to work with Danny in order to get answers. Obviously, the two had a little bit of a checkered history, but desperate times call for desperate measures. Delgado and Danny teamed up in order to ensure that they could locate the guy responsible and this gave us one of the most intense storylines we’ve had on the show in a while. Donnie Wahlberg and Phillips were both fantastic in this, especially as we saw the story lead to a violent confrontation. Tonight’s episode brought you a brief appearance from Danny Trejo (who rocks in just about everything) as Rojas, a guy with a long past with Delgado, and seemingly the guy responsible for killing Luis’ wife and also Linda Reagan. Rojas made Delgado soon after meeting him at a club, which led to a violent scene and eventually, Danny having an opportunity to shoot Rojas. Most notably, Delgado warned Danny during the episode that he was about to be killed by some of Rojas’ crew. He saved Danny’s life, which isn’t bad given that this was a guy who spent most of the run of the season at odds with the guy. Danny and Delgado are never going to be the best of friends, but they have a kinship now and that means something. In addition to these two stories, we also had a compelling arc for Erin and Jamie as they worked to get on the same page — a conflict that officially bled over to the family dinner table. They were able to work it out and we think that Frank said it best at the end of the episode — it’s the new job. 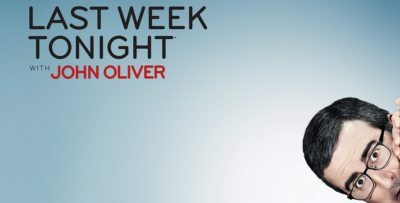 This episode was one of the best of the season from start to finish and it’s really comprehensive — Wahlberg and Phillips were outstanding in every single moment that they had together, and we also feel that same way about the scene with Donnie and Callie Thorne as Maggie at the end of the episode, the one where Danny finally decided to let Linda go and take off his wedding ring. It was hard for him to do since he never wants to say goodbye to Linda … and he never still will. A beautiful ending to a powerful episode. Be sure to visit the link here for the official synopsis!